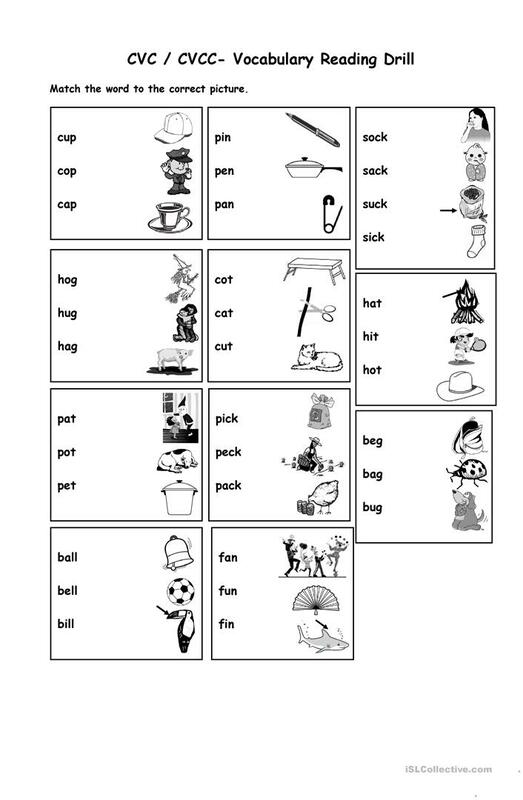 Students will practice reading the vocabulary words and enhance their understanding of the different words as well. This printable, downloadable handout was created for elementary school students and kindergartners and nursery school students at Elementary (A1) and Pre-intermediate (A2) level. It is great for practising Phonetics (pronunciation, IPA, phonetic symbols) in English, and is a valuable material for improving your class' Spelling, Speaking and Reading skills.